Pokemon GO dataminer Chrales has released another round of Pokemon sprites discovered in Pokemon GO’s network traffic. Sprites that were found recently include Smeargle, Celebi, Jirachi, Nincada, Ninjask, Shedinja, and all four Deoxsys forms. 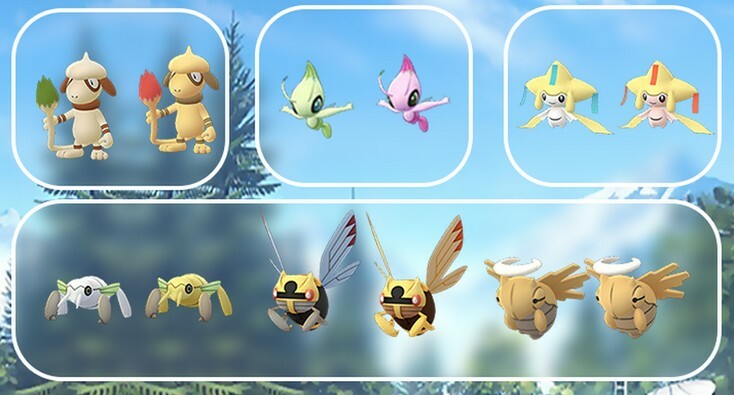 It’ll be interesting to see how Smeargle, Nincada, and Deoxsys are handled in Pokemon GO, given that they are treated rather uniquely in the main games.